If your district is requiring you to enhance your FACS curriculum to help students meet the Common Core Standards, I may be able to help you out. I have written several resources that make incorporating the Common Core Standards into FACS easy and painless. You can learn more about each title by visiting our website at www.freshfacs.com. These resources will help your students build reading and writing skills while mastering FACS concepts. 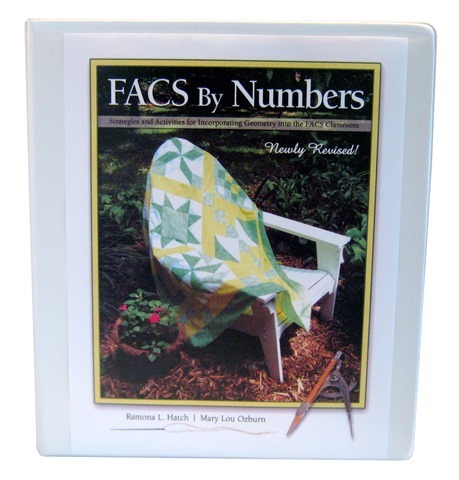 Geometry and related math calculations are the focus of FACS By Numbers. 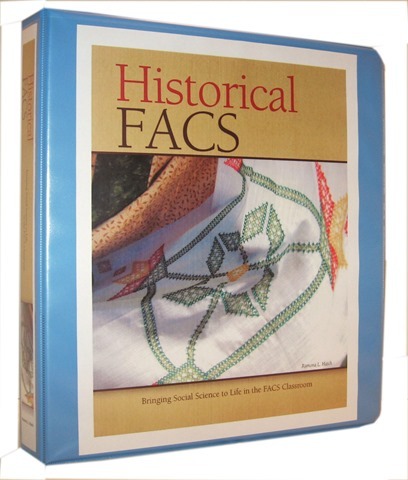 History and Social Studies are emphasized in Historical FACS. These resources have a strong science emphasis. Just through you might be interested.